With my D3 sent into the techies over at Nikon, I've been feeling a little lonely lately. 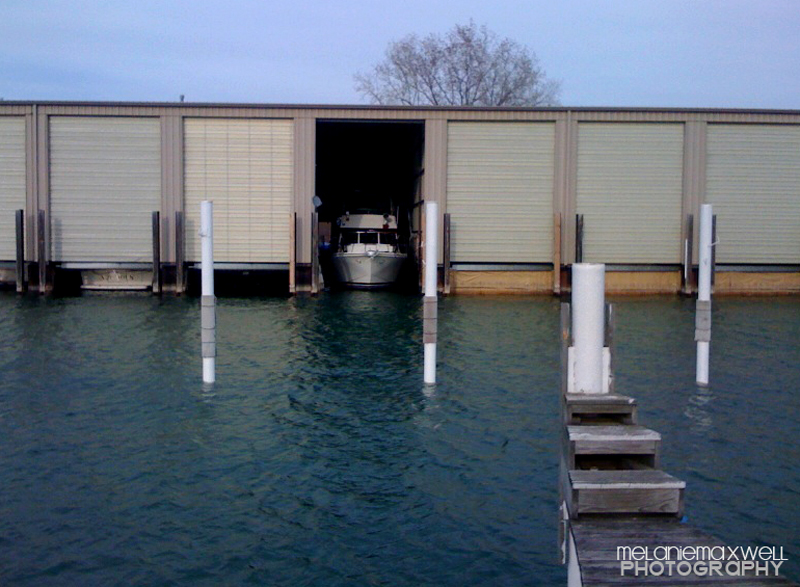 When my brother Jeff, sister Julianne and I decided to visit our mom and her boyfriend Mark out at his boat in Detroit for Easter this past Sunday, I decided to use what I have. And what I have is cell phone. I have been dumb-founded by what people can produce with cell phone cameras. I use mine mostly to photograph my cats. (Lucky them!) 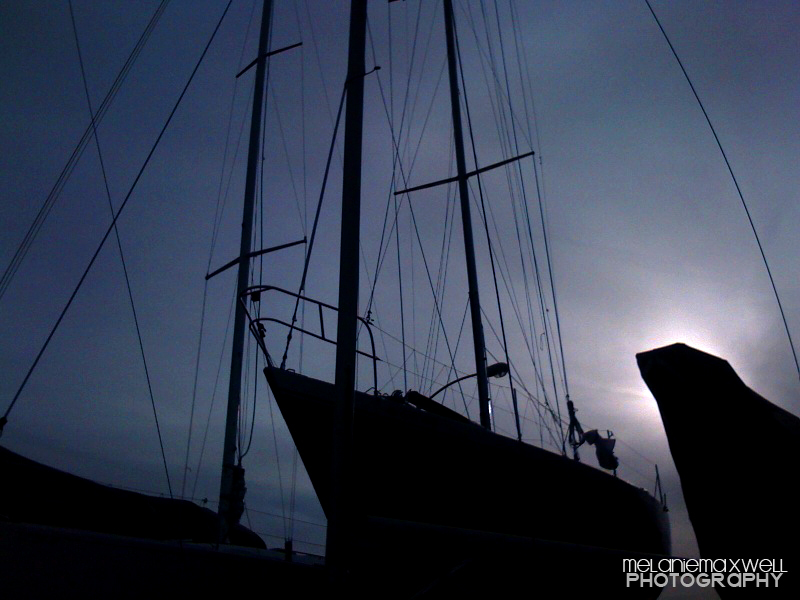 So here is my attempt at iPhone photography while out on a walk around the marina yesterday. 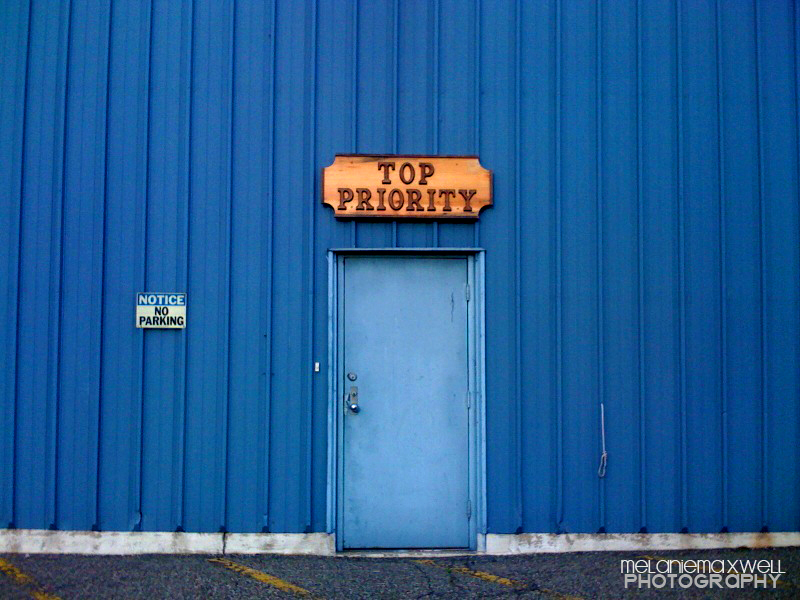 And just who is "top priority" around here?